Individualized rehab regimen results in full recovery from joint replacement surgery. Doug Wigley, 64, remains active professionally in the real-estate and property management field. He’s active physically as well. He likes outdoor activities, such as golfing, snow-skiing and boating. Doug’s age and demanding activities assisted in the development of arthritis in many of his joints. Some required surgical intervention. Outside of dunking a basketball, there is nothing Doug can’t do since undergoing therapy. After total knee replacement surgery, Doug began his rehabilitation with physical therapy at home. When it was time to find a physical therapy center for outpatient rehab, he had no doubt about where he would go. 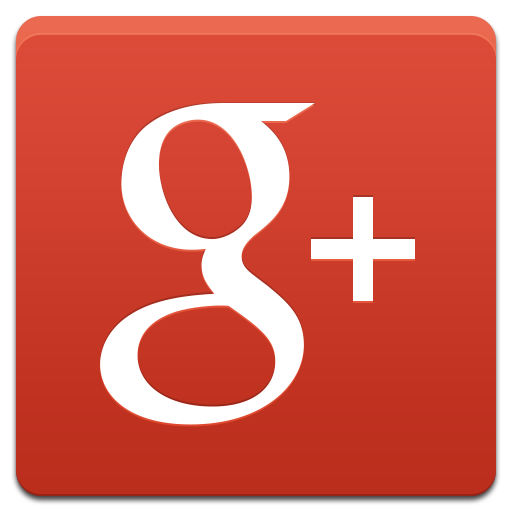 He chose Barr & Associates Physical Therapy because of a loved one’s prior excellent experience with them. “I have a loved one who pitched for the Seabreeze High School baseball team, and he had a shoulder injury prior to the start of the 2014 season,” explains Doug. “The folks at Barr and Associates Physical Therapy were able to rehab him to the point where he was selected MVP for the baseball team that year. And he didn’t have to have surgery. 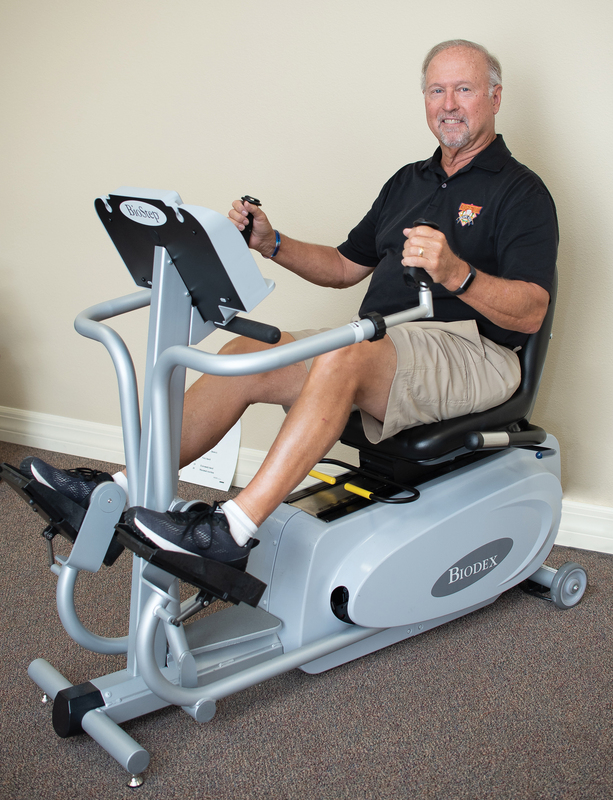 The physical therapists at Barr & Associates Physical Therapy developed an individualized treatment plan designed to not only improve the mobility of Doug’s new knee, but return him to the activities he loves. With that goal in mind, Doug was motivated to fully participate in his therapy. It paid off for him. Just as Doug was enjoying his pain-free and mobile new knee, his right hip began giving him trouble. He blamed his hip problem on the fact that he’d become active again following his knee surgery. Doug’s hip pain was so severe, he couldn’t put off surgery like he did with his knee. His doctor told him he needed a hip replacement immediately. “I had stabbing, agonizing hip pain,” Doug describes. “Just getting out of a seat was agony. They did an MRI at the hospital that showed my hip was full of arthritis and told me it had to be replaced right away. The therapists at Barr & Associates Physical Therapy recognize that each person who walks through their door is different. They each have their own impairments, needs and goals for rehab. During a lengthy evaluation, the therapists take time to learn those facts so they can tailor individualized treatment plans. “The evaluations are critical for determining what the patients want from their therapy,” notes Jacob Barr, DPT, at Barr & Associates Physical Therapy. “Some may want to go back to playing golf or other activities. We must take everybody’s situation into account. Patients often arrive at Barr & Associates Physical Therapy using walkers or canes. The therapists want the patients to progress to walking without those devices as quickly and safely as possible. They use exercises and techniques that focus on the patient’s gait and balance. “Based on the patient’s impairments and limitations, we use basic strengthening exercises,” relates Dr. Barr. “We also teach them a home exercise program to improve their strength and range of motion. As they progress, we may assist their rehab with some of the equipment we have. If the patients are experiencing a lot of pain, the therapists have various treatments to decrease it. These include laser therapy, electrical stimulation and kinesio taping. Arthritis twice forced Doug to have joints replaced, and twice he chose Barr & Associates Physical Therapy for his rehab. Due to the dedication of the physical therapists and their ability to keep Doug motivated, he’s able to do more than he ever thought possible after two total joint replacement surgeries. “I’m beyond my goal after my hip surgery, and I’m so happy,” he marvels. “I would have been happy just to be pain free, but I’m way beyond that. I’m doing cardio. I’m biking. I just couldn’t be happier. It’s not just the physical therapists at Barr & Associates Physical Therapy that Doug admires. He has high praise for everyone at the practice. Being pain free has Doug feeling great. He’s also pretty pleased to participate in his favorite activities again. He really put his new joints to the test when shortly after his hip rehab, he and his family took a trip to Ireland. Doug successfully walked across the country sightseeing with no trouble from his hip or knee. He takes his good fortune in stride.